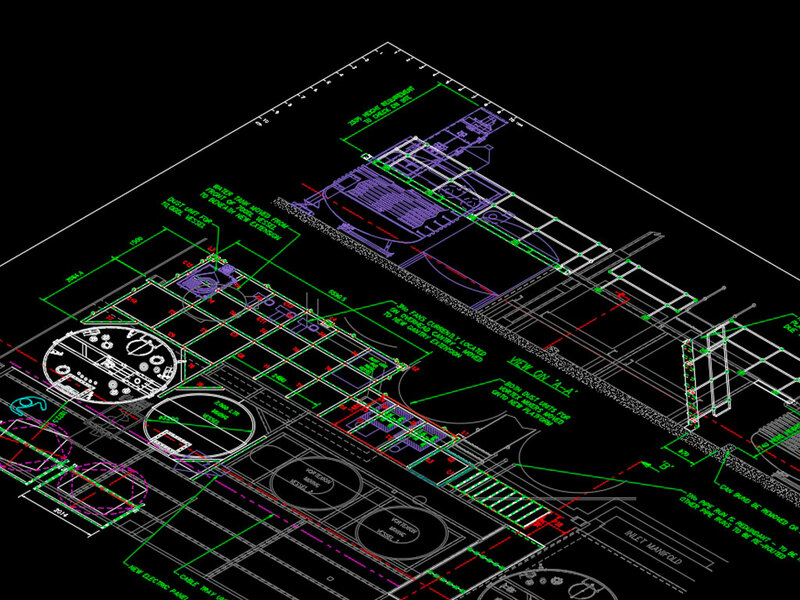 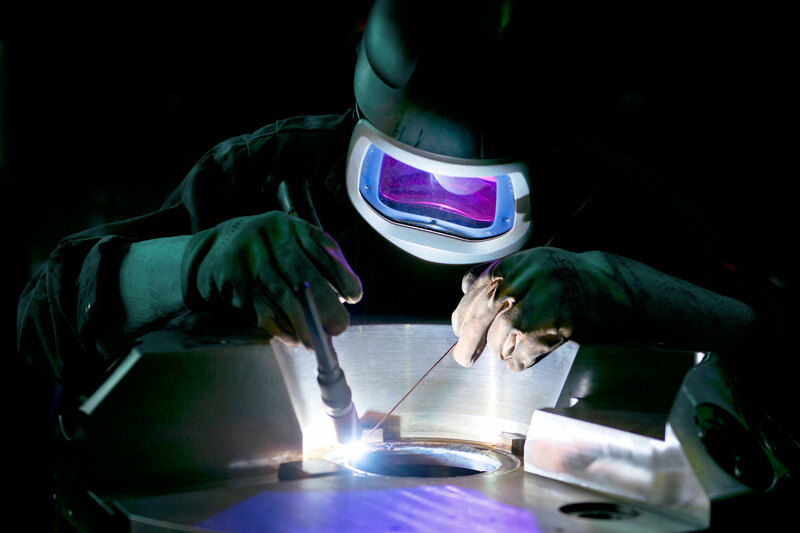 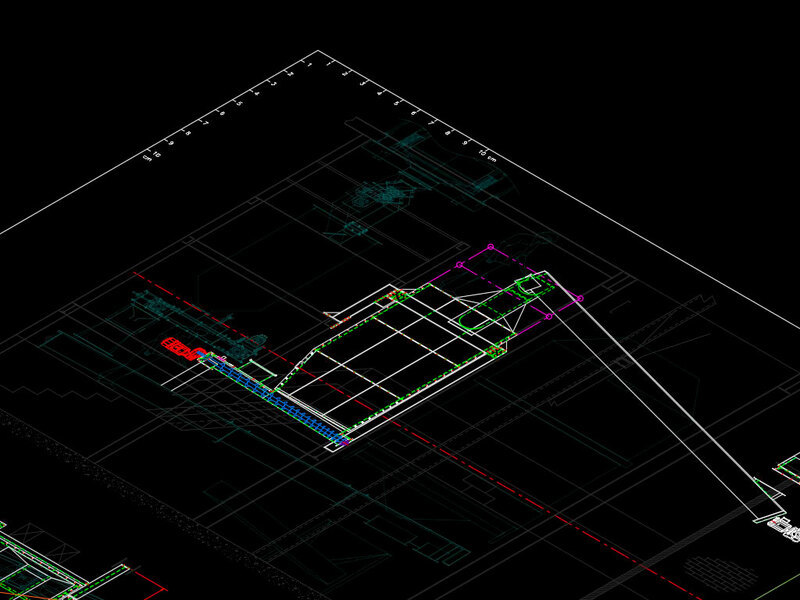 We work closely with you to produce our own designs and manufacturing drawings that meet your requirements. 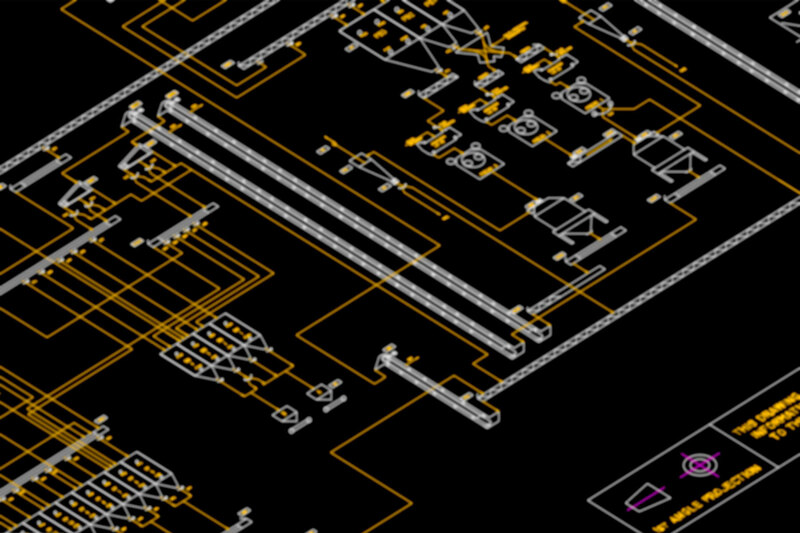 Advising on the best solution to solve your problem and improve your system, we ensure our designs get the best result for your processing requirements using the latest technology. You will have the opportunity to review our designs before we manufacture the machinery to make sure it will work for you. We provide complete management of the project, ranging from initial budget costing and working drawings to manufacture and installation. 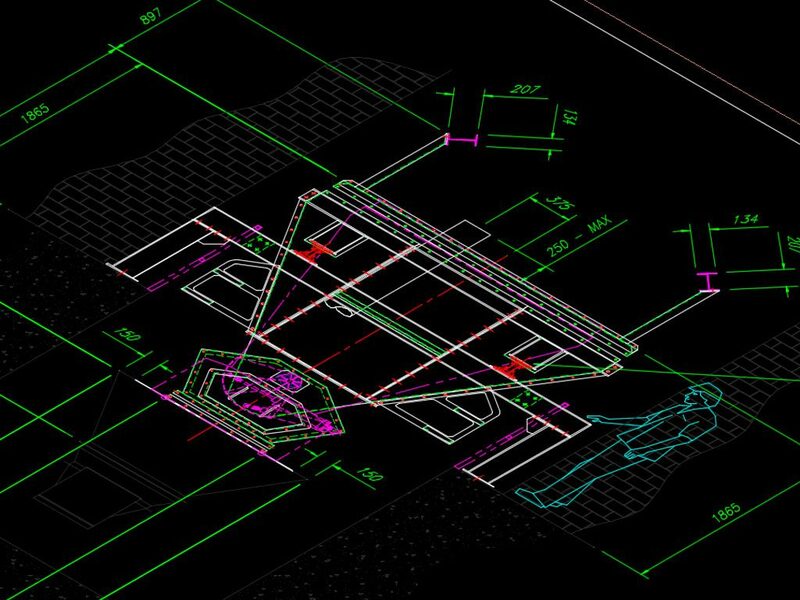 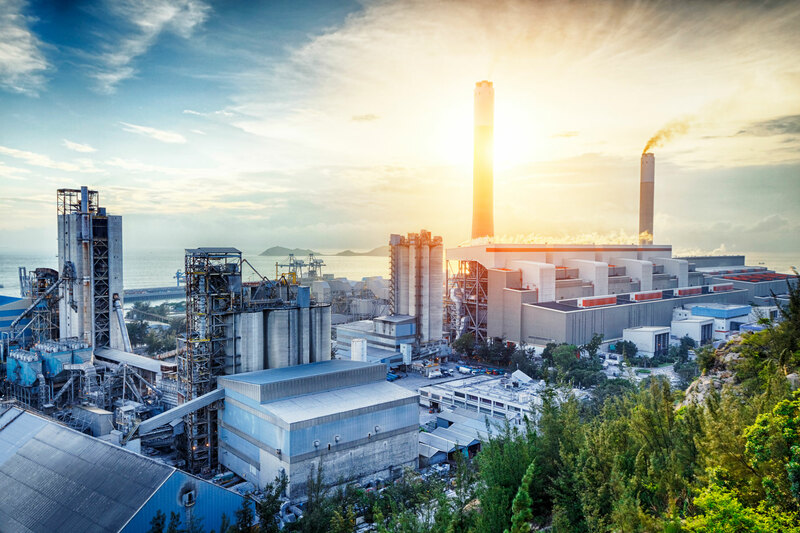 Our professional in-house project team provides technical support, 3D Solidworks or Autocad drawings, along with health and safety documents for each contract, working to CDM regulations and the relevant applicable British standards.